Property 27: Hidden sanctuary in the city. Walk to everything! Property 34: Piha presents this private picturesque getaway. Property 35: Relaxing Retreat, Need Some Time Out, Escape Here! 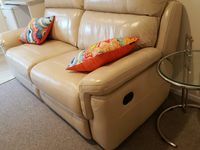 Property 37: Sunview Retreat - Absolute Value for money with Free Wifi and private BBQ areas. 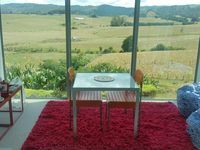 Property 40: Gunado - a cosy kiwi bach.